Benedikt Fecher, Nataliia Sokolovska & Marcel Hebing. ‘Teaching Impact is Key to Make Science Socially Relevant’, 2019. https://doi.org/10.25815/qx24-8m92. Funders and policy makers increasingly demand that science has societal impact. This becomes apparent in national debates (e.g., the German Wissenschaftsrat position paper on Knowledge transfer) or supranational initiatives like the European Commission’s strategy “Open innovation, open science, open to the world“. 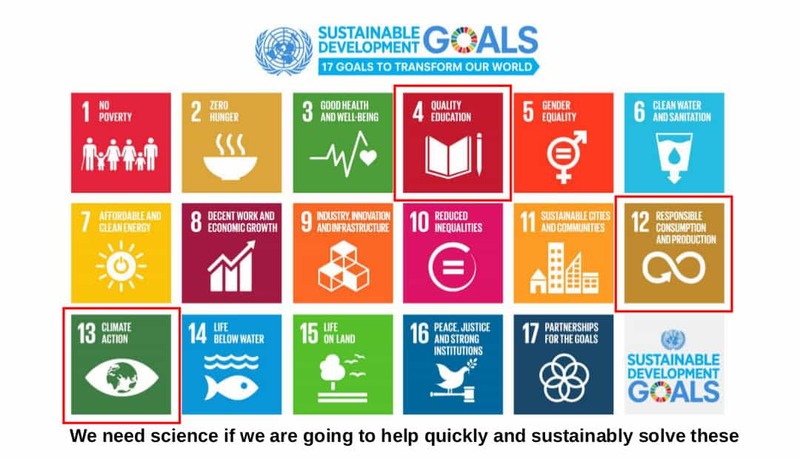 The call for societal relevance of research is motivated by an increased need for scientific expertise in the light of global and multidisciplinary challenges such as climate change, migration, or digitisation, and partly of course as a return-of-investment expectation. Societal impact is en vogue. Open Science Fellows Program . ‘Next Generation Researchers and Open Science in the University’, 2019. https://doi.org/10.25815/665f-4f56. @OpenSciFellows | Thanks to Sarah Behrens, Wikimedia DE, Alumna Caroline Fischer (University of Potsdam) and Fellow Rima-Maria Rahal (Tilburg University). How can we spread Open Science principles to the next generation of researchers? One way is to practice Open Scholarship already at the university. Another way is to encourage people teaching in higher education to spread the word for Open Science, such as the Open Science Fellows Program (‘Wikimedia Deutschland/Open Science Fellows Program – Wikiversity’ n.d.) in Germany. 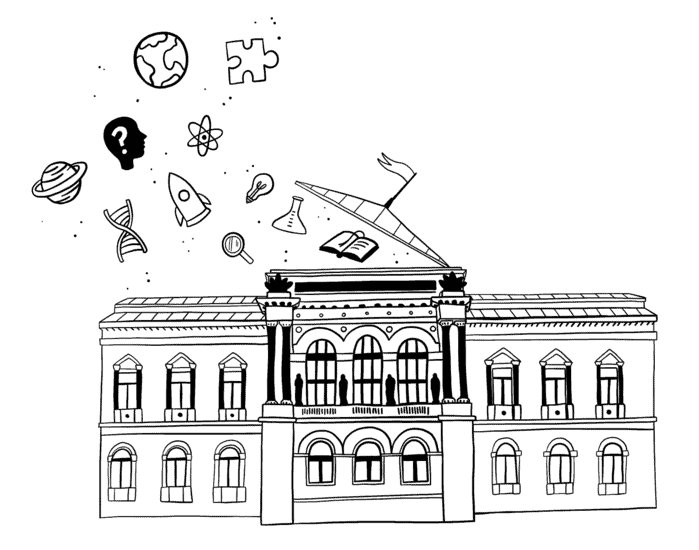 This program offers the environment and network within open communities to support and promote the idea of Open Science/Open Scholarship.The program is a joint initiative of Wikimedia Deutschland, the Stifterverband, and the Volkswagen Foundation and aims at promoting the idea of free knowledge in academic research and making scientific knowledge more accessible and reusable. Therefore, twenty fellows were selected from diverse disciplines to develop practices of Open Science in their projects and to pass on their knowledge as multipliers within their academic institutions. Above all, the program facilitates the exchange and networking of active participants in the area of Open Science to advance the gradual dissemination of science and research. Further, mentors from different disciplines offer insights into their open research practice. This program is just one possible way to address academic institutions (e.g. Berlin-Call-to-action-for-Open-Science) (‘Berlin Call to Action’ 2016) and to establish ambassadors for openness within the scientific world in order to sustainably strengthen the free knowledge movement. Image: Illustration from A Personal Computer for Children of All Ages. ACM, Boston, Alan Kay, 1972. http://www.vpri.org/pdf/hc_pers_comp_for_children.pdf. Generation Research & Wagner, Andreas. ‘Jupyter Notebooks in Higher Education’, 2019. https://doi.org/10.25815/kwp5-xg67. Thanks to Dr. Andreas Wagner for his contribution and all the pointer from de-RSE email list members. Jupyter Notebooks are a way in which you can write and execute code in the browser. This is a small and simple step but most definitely not the end of the story. It is worth reflecting that another small step of the editable web ‘a wiki’ from Ward Cunningham in 1994 (Cunningham and Leuf 2001) wasn’t always around and the changes this brought about are plain to see. First and foremost Jupyter Notebooks (Rule, Tabard, and Hollan 2018) has gained attention in research fields because it offers a route for reproducibility of research results. A Jupyter Notebook file can be downloaded and instantly the package can be run in the browser to generate results, say a chart, while simultaneously the data and code for generating results, such as a chart, can be examined. Christopher Erdmann, Natasha Simons, Reid Otsuji, Stephanie Labou, Ryan Johnson, Guilherme Castelao, Bia Villas Boas, et al. “Top 10 FAIR Data & Software Things”. February 1, 2019. doi:10.5281/zenodo.2555498. A two-day worldwide sprint held on 29-30 November 2018 to develop domain-relevant guides on FAIR.